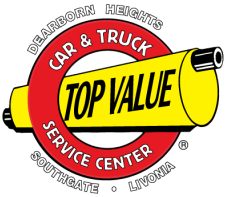 Communities, like Livonia, Dearborn Heights and Southgate, are not only made up of the people who live there but also the businesses that reside there too. Businesses have a responsibility to give back to their communities. Top Value understands that responsibility and is proud to have worked with dozens of groups and charitable organizations. We are a small company, so we cannot contribute large sums of money like the larger companies. 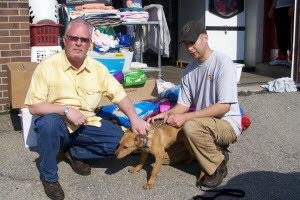 But we still do our part by having collection drives, sponsoring car washes and other events to support worthy causes. I would like to offer one more thing. I know that many consumers are real skeptical about a repair shop. I don't blame them. My industry has taken some pretty heavy hits in the media due to a few unethical repair shops. So to help you feel comfortable about utilizing one of our community programs, look through the list to the right, and you'll see we really do try to serve the community in several ways.